Better on Bowen ~ Why Vaune? And, I LOVE every minute of helping people buy and sell their homes on Bowen and in the Vancouver region! Start the search for your next (or maybe first) great home!! Discuss selling and assessing your property. Learn more about the market conditions in the Lower Mainland, including Bowen Island, Vancouver, West and North Vancouver, and surrounding areas. 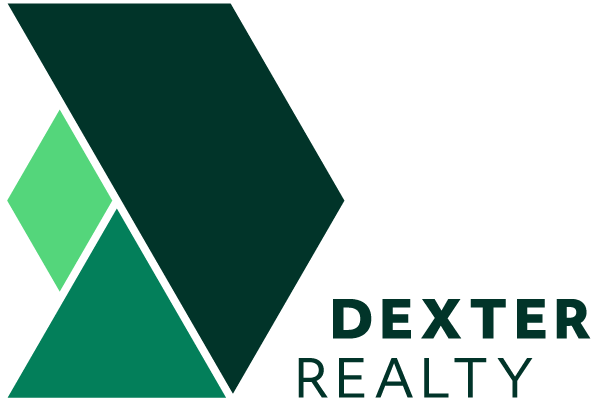 I am always open to meeting new clients and look forward to talking with you soon! Clients come to me to obtain the expertise they need to make the right decision. You can expect a knowledgeable, enthusiastic, and creative advocate for your buying and selling needs. My goal is to make your process the most seamless, rewarding, and joyful experience possible! For most of my life, I have called Vancouver and the Lower Mainland home. Having lived for over 30 years in the Mount Pleasant and Cambie areas, I will always feel connected to the thriving, eclectic, neighbourhoods of the Lower Mainland. I deeply understand the needs, opportunities, and challenges of residents. If you're living in the Lower Mainland and want to know more about the opportunities on Bowen Island for you and your family call or text me at 604.506.7534. If you're living on Bowen and want to make the transition to the Mainland or just want to find your next perfect place on Bowen then contact me to discuss how we can make your next steps the most joyous experience possible. Whether you're a resident or a visitor, everyone has a 'Bowen story'. As with many visitors and residents, my husband, David, and I have a story of how we arrived and feel in love with Bowen. Our friend and RMT Extraordinaire, Harmony Shire, was working in Vancouver and had just moved the month befossion, Harmony was talking to David about how much she was loving the Island and how much healthier she felt being on Bowen. It was a Friday morning. My husband walked out of seeing Harmony and called me to suggest we look at getting a B&B on the Island for the weekend. We needed to check out this mysterious and miraculous place called Bowen. By 8pm that night, we were snuggled into The Guest House on Mount Gardner Road. We spent the weekend, visiting Snug Cove, touring the neighborhoods, enjoying the fresh air, the calm of Bowen’s bucolic forests and hills....and actually doing a bit of work remotely as well from amongst the glorious green and forests of our new-found home. Just as Harmony described, we loved how Bowen felt –this amazing, laid-back, rejuvenating spirit. We felt as if an Island-size “ahhhhhh” descended over our stressed out City-living bodies. Less than four months later, my husband and I had bought our dream home and moved into a life for which we are grateful every day. Why move to Bowen Island? 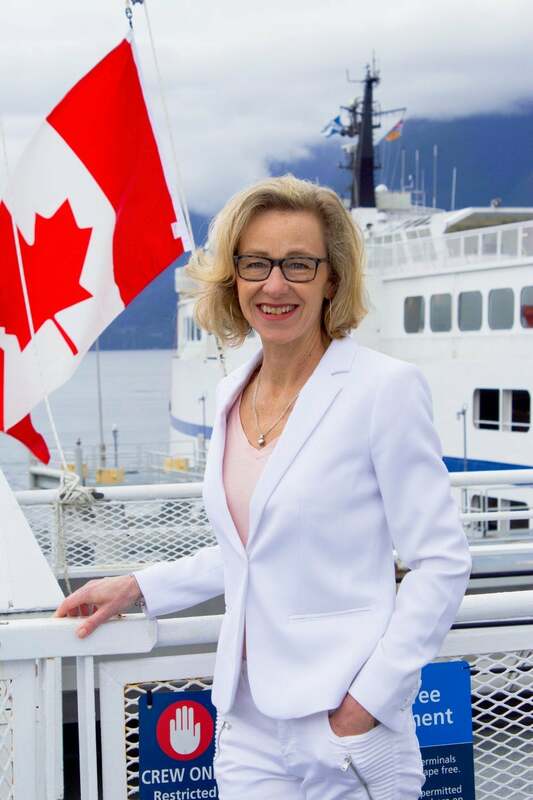 She brings that professionalism and dedication to service to her clients both on Bowen Island and in the Lower Mainland. Vaune also has a deep love for the Bowen community and all that makes our Island such a special and unique place to live.